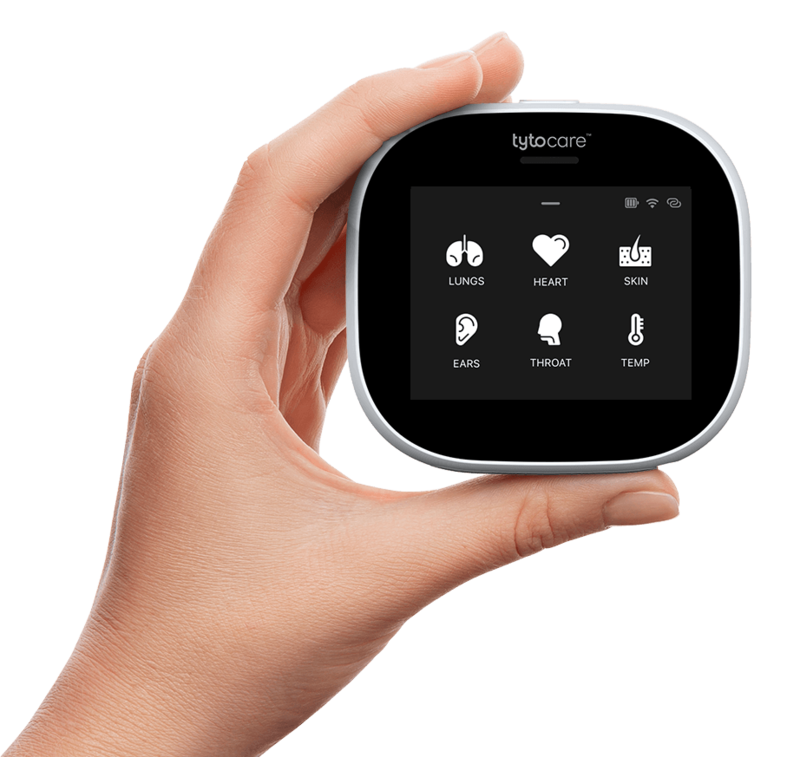 Tyto Care will exhibit at HIMSS March 5-9 in Las Vegas at the Sands Expo Center in the Venetian – Palazzo, booth 11213. Come by for a live demo! We hope to see you there.